Before your next business trip or vacation, you need travel organization tips from a flight attendant. Who better to get travel organization tips from than someone who travels for their living? 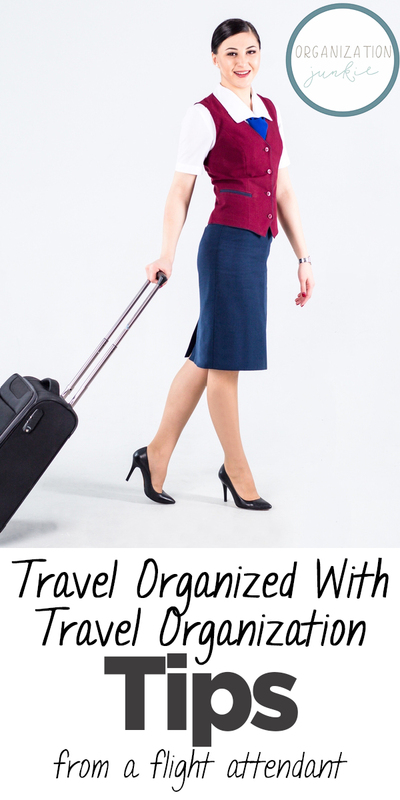 With the travel organization tips I’ve found for today’s post, we can all travel organized! Who wouldn’t want to travel as organized as they possibly can? The reasons for doing so are worth the extra bit of time it might take you. 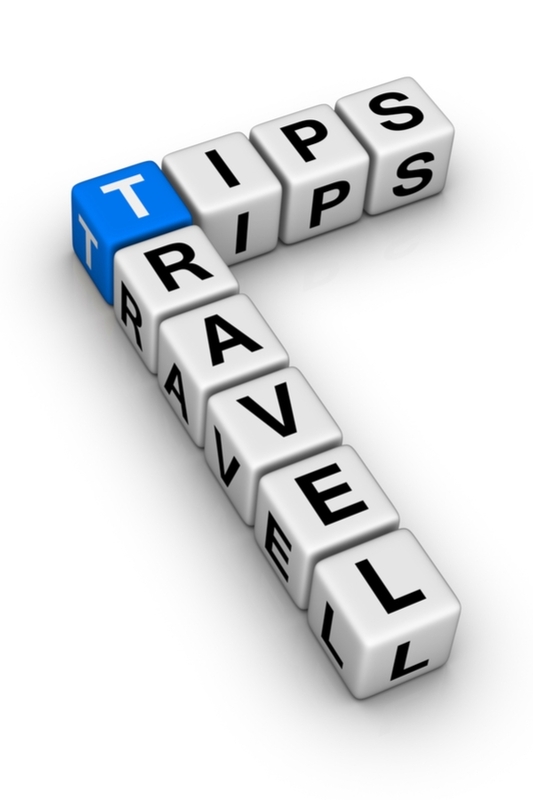 If you travel organized, your travels are automatically easier. You’re less likely to forget something vital, and much more likely to enjoy your trip. It doesn’t matter if it’s a trip for business or for pleasure–travel organized to increase the likelihood of a successful trip. Pack a couple of fresh dryer sheets in your suitcase. Instead of acquiring that iffy suitcase smell, your clothes will smell fresh throughout your trip! Plan ahead and wear your bulkier outfit on your travel days. This saves space when you pack. Invest in some packing cubes or travel compression bags to make the most of the space in your suitcase or carry-on. Some flight attendants swear by rolling their clothes. It’s one way to reduce the amount of wrinkles you’ll need to iron out when you get there. Another flight attendant suggests packing shoes inside a shower cap to keep the inside of your suitcase clean. This is a great idea! Pack toiletries and one change of clothes inside your carry-on. If your luggage is lost or delayed, you’ll be much better off! Decrease the number of shoes you’ll need to take by packing shoes that go with multiple outfits. Always pack a portable charger! Pack a multitude of clothing basics that mix-and-match. When traveling for an extended time, such as one week or even two, this is a great way to travel organized and not run out of things to wear. If you’re packing cosmetics, try to pack things that won’t shatter. If necessary, bag items individually to protect the rest of your things just in case. Try these travel organization tips on your next trip and see what works best for you. Do you have a few tips you swear by? Please share in the comments! And before you head out, see these easy ways to prep your home for the time you’ll be gone.